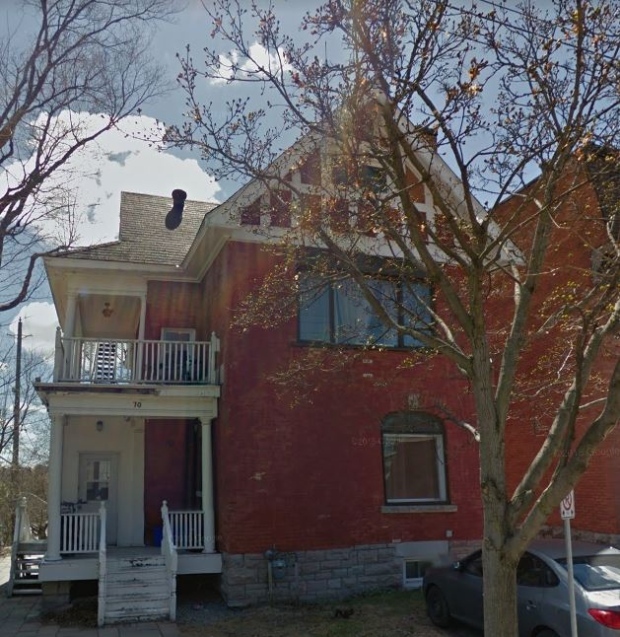 City Council today introduced an Interim Control Bylaw in Sandy Hill, Heron Park, Old Ottawa South, parts of Old Ottawa East, Centretown and Overbrook that, for one year, bans ‘bunkhouses’ with many bedrooms. This is very welcome news and ASH thanks Mathieu Fleury, Stephen Willis and all those who heard the community’s concerns at the April 27th meeting. The bylaw was introduced one day after the City’s Planning Committee hearing on 70 Russell Avenue, a single family house that TC United plans to demolish and build a 4 unit building with 21 bedrooms. Action Sandy Hill and residents opposed this development and presented their concerns about bunkhouses to the committee and were well received. However, the committee agreed that current laws allow the proposal to go ahead and it will not be affected by the moratorium. In 2013 there was a similar moratorium on housing ‘conversions’ while new infill rules were put in place. Unfortunately those new rules were very lax and bunkhouse construction resumed at an evern greater pace as soon as the moratorium period ended. Action Sandy Hill will continue pushing for rule changes as we outlined in our letter to Stephen Willis in June. Thank you to everyone who wrote to the City and responded so eloquently to the current R4 Review Study. 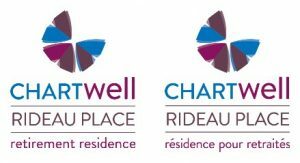 Action Sandy Hill has written the attached letter following up on ASH’s Special Resolution on the R4 Zoning Review to the City of Ottawa’s new General Manager of Planning, Stephen Willis. In it we echo your concerns and call for much greater changes. We were encouraged by our preliminary meeting with Mr Willis and other planning staff and hope to meet with him soon to discuss next steps, which are needed urgently. More than 150 residents attended a meeting on April 27, 2017 discussing development in Sandy Hill, and proposed changes to the R4 zoning which affects the vast majority of our neighbourhood. This zone permits all forms of residential development up to and including 4-storey apartment buildings. After hearing concerns raised by many Sandy Hill residents, particularly about ‘bunkhouse’ developments, the City is currently reviewing all R4 zoning in Ottawa. The outcome of this study could have enormous impact on future development in our community. Are these beneficial changes for Ottawa? Are they enough to reverse recent trends in Sandy Hill? Receive all the ASH updates and support your local community association! Join ASH here. Attend the Action Sandy Hill AGM on Thursday May 18, where a special resolution on development in Sandy Hill will be presented and voted on by the membership.